Hide Files & Folders Inside Calculator On Android: Android is an awesome operating system because it provides lots of benefits to its users. 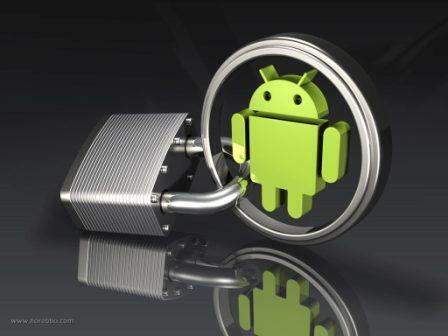 We use our Android device to store photos, music, videos and also some private files which we don’t want to share with anyone. 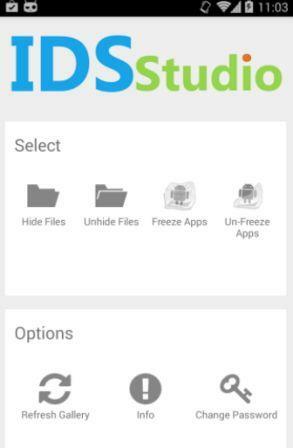 Today I'm going to share the trick on how to hide important files and folders inside calculator app on Android device. You need to setup a password and then press the “=” button then you will get to see the files inside the app. Go through the post to know about it. >>How to Download WhatsApp Status Videos & Photo. With Smart Hide Calculator, there's a possibility that you can hide your various document inside a calculator. Smart Hide Calculator is an innocent android app that helps you to hide your secret files, applications, photos, video and document. The app comes with lot's of features as you can easily hide and unhide pictures, videos,documents or any other media type. There's also an option to hide and unhide apps but this feature requires root access. >>10 Killer Tricks to Make Android Run Faster. 1. 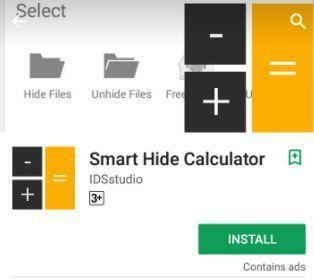 You have to download and install Smart Hide Calculator from the Google play store. 2. Now open the app and you need to set a password for using this app. This is the password that you will use to unlock your hidden files. 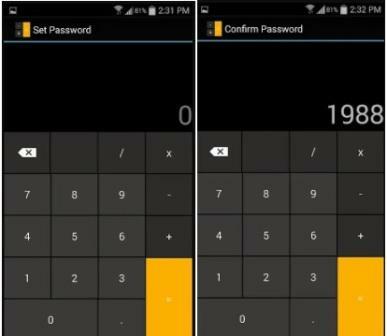 After you confirmed the password, you and who every takes your Android smartphone will only see a fully functional Calculator App. >>Top 7 Best Free Online Games - Play Today! 1. To start adding your private files, you just need to enter the password and tap on “=” button to access the vault. 2. From the next screen you will get to see options likes Hide Files, Unhide Files, Freeze apps, Unfreeze apps etc. Hide Files- To hide files, photos, videos, document, audio. Unhide Files- To unhide your hide data. Freeze Apps- To hide apps. Unfreeze Apps- To unhide apps. 3. That’s it! You can now select the files that you want to hide. If you want to unhide the files then simply go to the vault and select the option “Unhide Files” and from there you can unhide files. So, above is all about how to hide important files and folders inside calculator app. This is the most effective hiding tools you can have in your android device without root access because everyone will think it's just a normal calculator without knowing it's true motive. Hope you like the post, share it with your friends too.